Nearly all pallets and products offered One Way Solutions are USA made. We ship worldwide from over 15 distribution locations across the USA. We also ship to major USA ports of embarkation. Our website makes shopping our products as easy as possible, which is why we use a special identifying icon to assure our customers that our products are made in the USA! To reassure our customers looking for USA made pallets, and allow them to shop with ease and confidence, our Plastic Pallet Experts use our website to call out our USA made pallets with a special icon. Once a specific product is selected, the Made In USA icon will also appear on the product page under the name of the product. This makes our USA made products easy to identify! When our international pallet customers are ordering our products (from outside of the United States), they won’t have to worry about extended delivery periods, getting cross docked, or any potential delays. All our pallets are export compliant. 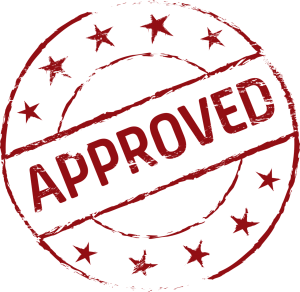 Since our pallets are mostly made of plastics and engineered materials, there is no reason to fret about an ISPM-15 stamps or certifications because these designations are only required for shipping wood products internationally! You also won’t need to worry about unsafe dyes, materials, or hazards, because our products are made from virgin resin and recycled plastics. These materials are won’t collect moisture, bacteria, or mold, an ideal property for products shipped worldwide. We ship worldwide from distribution centers across the United States! In-stock pallets will ship next day, and arrive in 2-5 business days depending on your location. 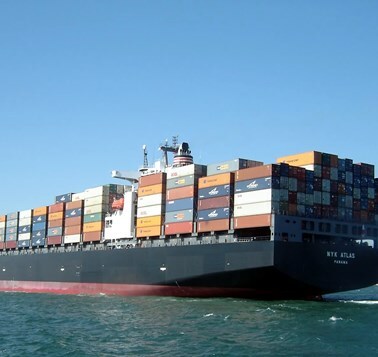 Not only that, we can also ship ocean containers to any major port globally! Making our pallets and containers from quality plastics plastic helps easier and less cumbersome for both One Way Solutions and our customers. Nonetheless, there are some rules to follow when producing plastic pallets in the United States. Some of the pallets we provide are compliant with special regulations mandated by the Food & Drug Administration (FDA). These FDA Pallets allow our customers to safely and legally transport and store food and pharmaceutical products. Using plastic also protects us and our customers from having to worry about certain regulations. 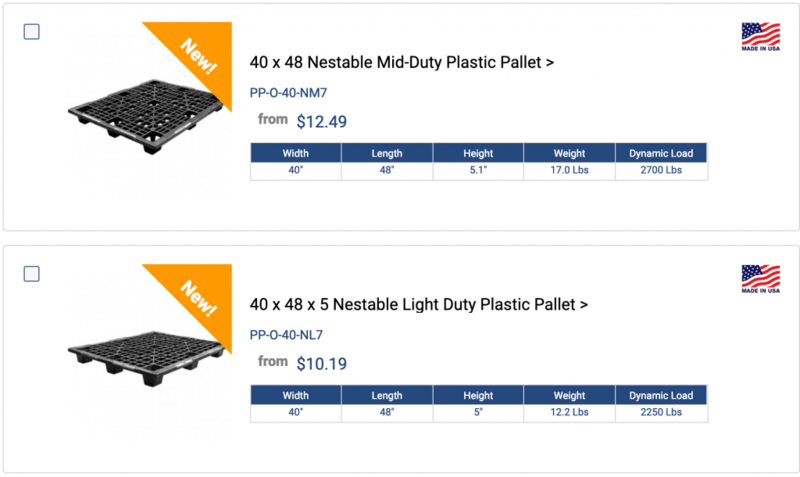 One example of the protection that using plastic pallets provides, is the automatic exemption Export Pallet Regulations enforced by the US Department of Agriculture (USDA) for wooden pallets. As stated before, by using plastic, we also don’t have to worry about getting a certified ISPM-15 stamp or paperwork. Excellent! Are you a customer ordering from outside of the USA? If so, tell us where from and share your experience!